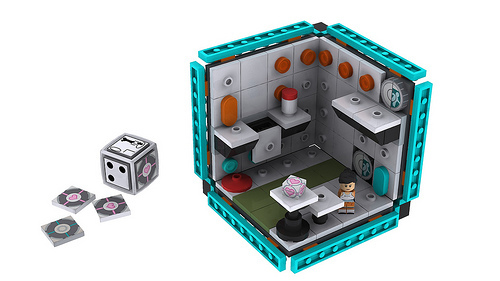 We could fill pages and pages here on The Brothers brick with excellent LEGO models inspired by the Portal universe. 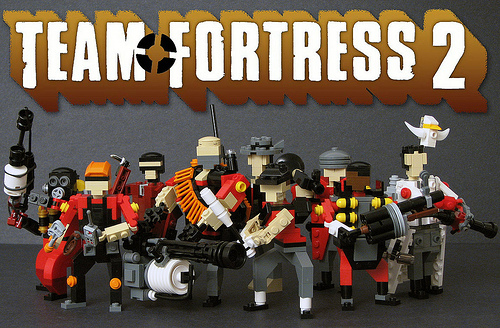 In fact, we have. 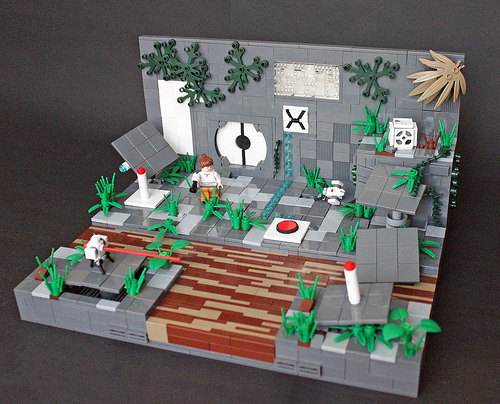 Joining the ranks of wonderful LEGO Portal builders is Gabe Umland, whose dilapidated Portal 2 test chamber includes some excellent technological decay — something hard to do well in LEGO. 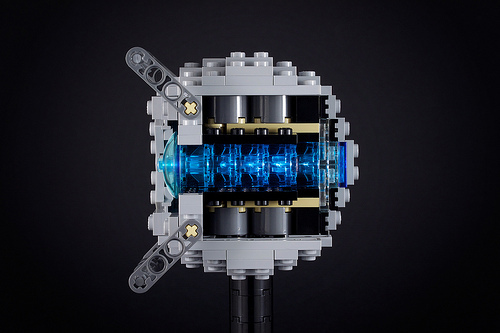 Alex Kobbs of Kooberz Studios posted his LEGO Portal video back in December, but it looks like we only featured the behind-the scenes video. I recently finished Portal 2 again, and Alex posted about the video on Flickr, so now seems as good a time as any to highlight the main video. Since this is Part 1, I wonder when Part 2 will be out. Can’t wait! 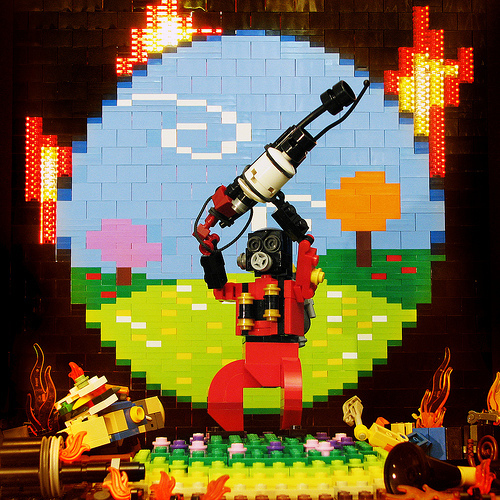 Alex Kobbs (Kooberz) is no stranger to LEGO stop motion films. 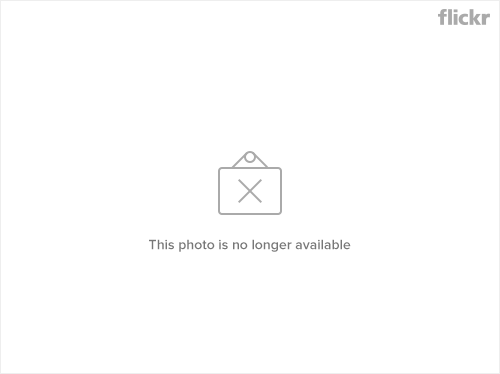 His works have been featured here in the past. 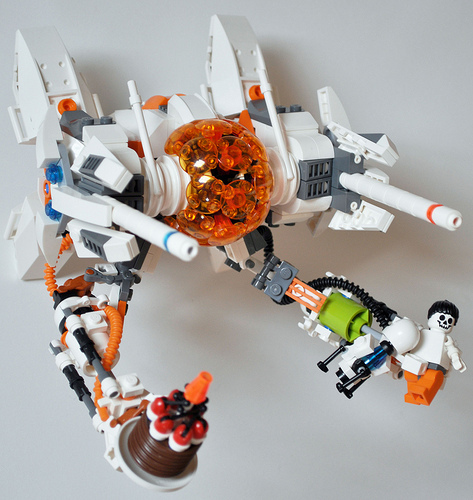 His latest film based on the Portal 2 video game has just become public. If you like it, be sure to cast your vote in the Machinima Interactive Film Festival. Be sure to check out his Youtube Channel for his other films. 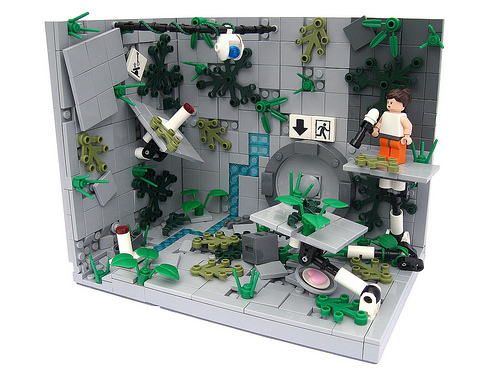 These two recent Portal 2 test chambers by Haypro (above) and [LJ] (below) shows off the dilapidated testing environment that many players of the game found memorable. 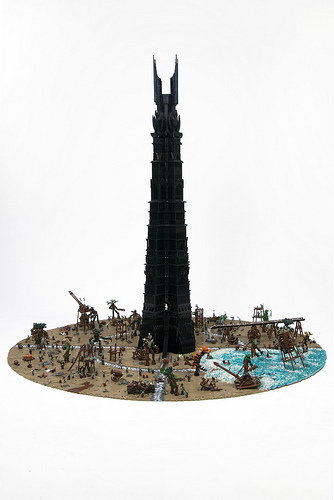 We’ve taken a look at the top LEGO news stories of 2011, but The Brothers Brick is really about the great LEGO creations built by LEGO fans all over the world. 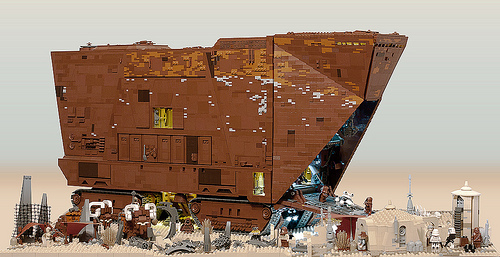 Let’s take a look back at the ones that proved most popular over the course of the year. 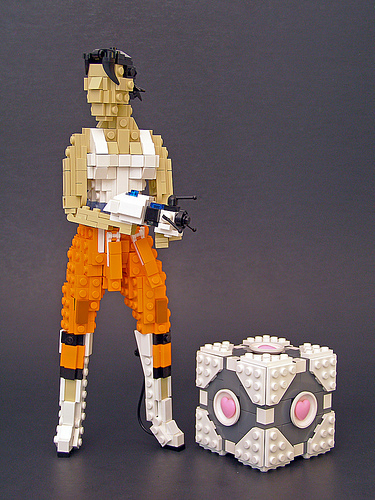 Tyler (Legohaulic) built Chell and a companion cube from Portal 2 to go along with his Lego Atlas and P-Body. 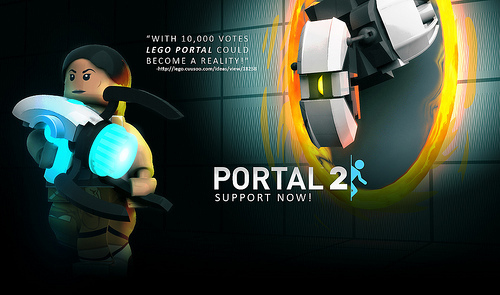 While most of us have been busy playing Portal 2, Martin Latta (thire5) isn’t one to leave a great Valve game like Half-Life 2 behind! 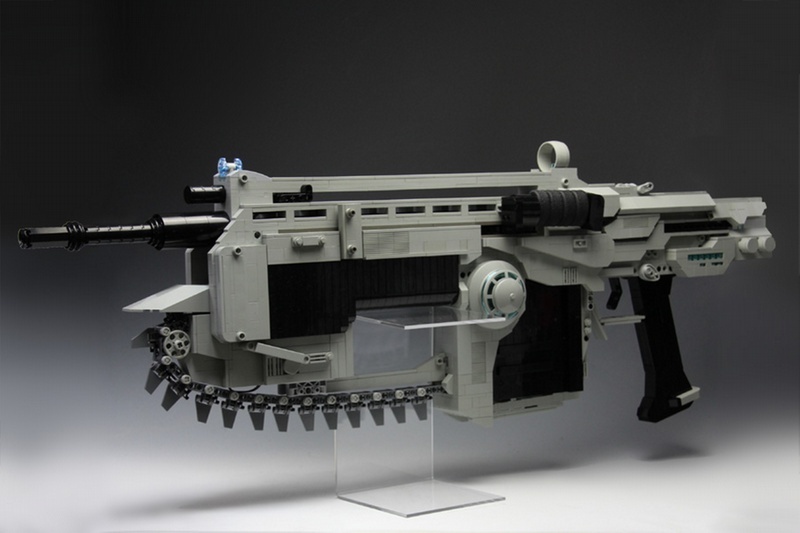 Martin’s Combine Strider is sure to strike fear into every Resistance fighter, even if they’re armed with rocket launchers. 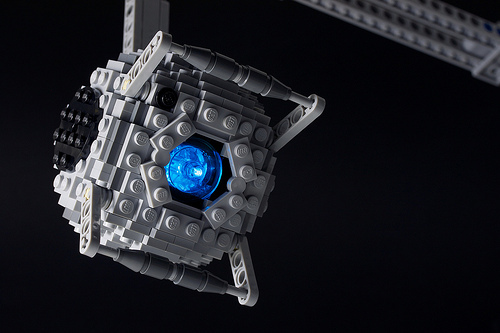 Chris McVeigh (powerpig) joins the Portal 2 fun with his take on Wheatley, everyone’s favorite talking ball on a track, wonderfully voiced by Stephen Merchant.